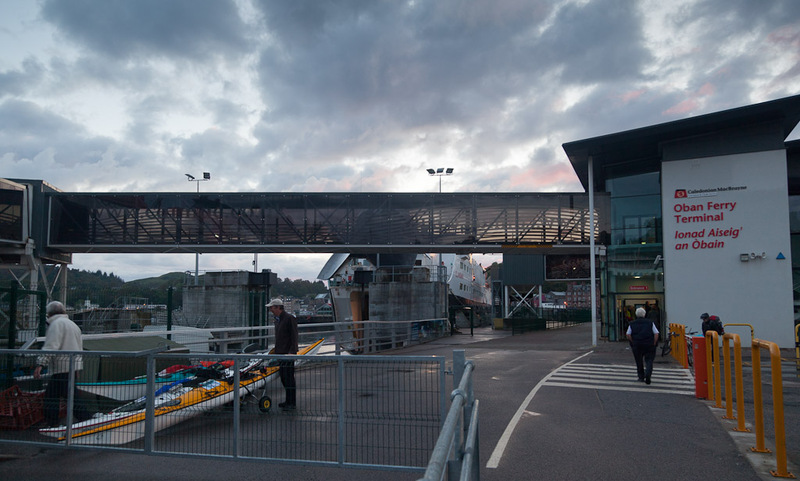 We drove through the night to arrive in Oban in time to catch the 0545 ferry to Tiree. 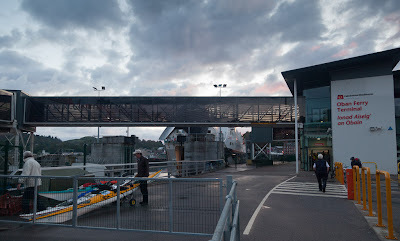 There is no car park at the Oban ferry terminal so we drove into the back of the railway station car park and dropped the kayaks there before trollying them through to the ferry terminal. I left the car in the free long stay Lochavullin car park, which is entered off Lynn Road. 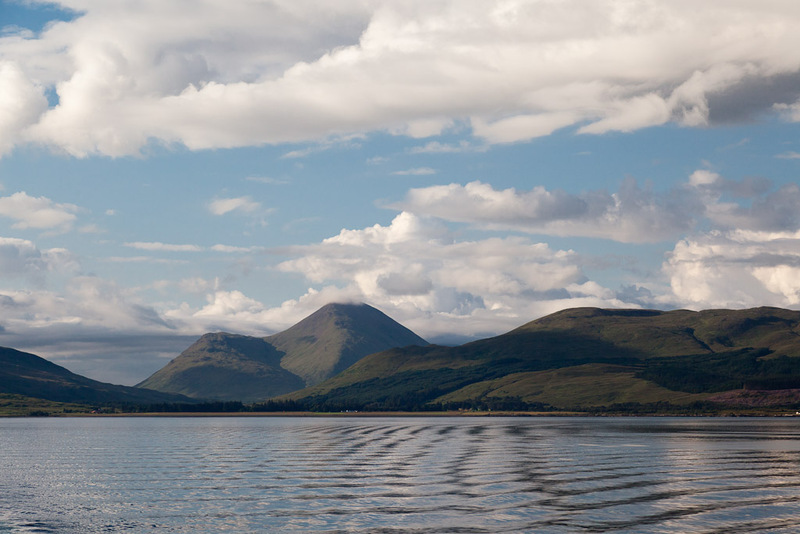 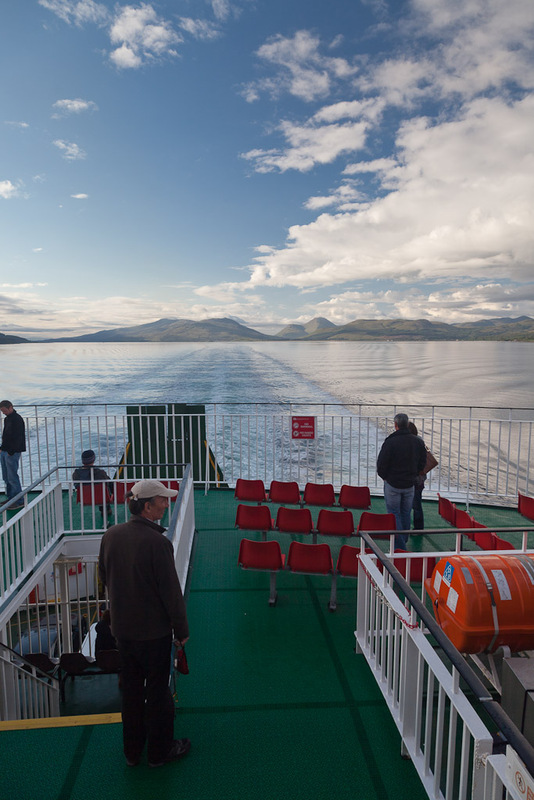 ...where we watched the Sound of Mull slip astern. 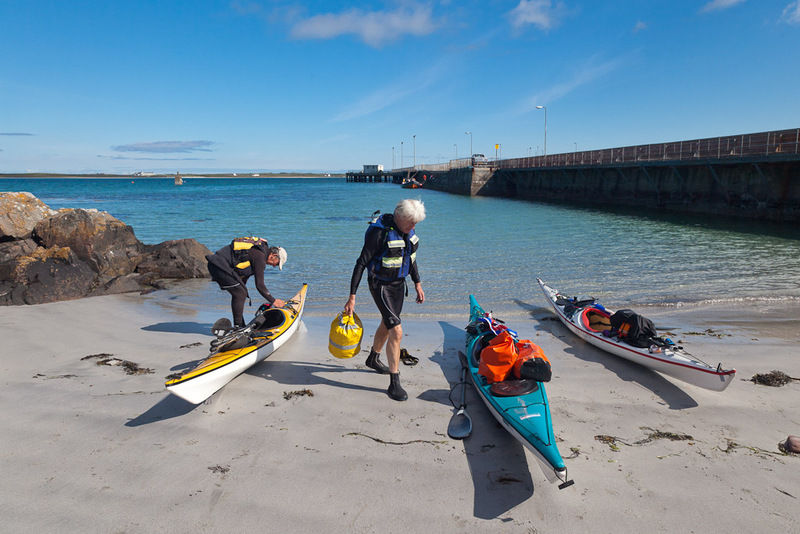 ...and launched our kayaks on the little white sand beach beside the ferry pier at Scarinish on Tiree. We had arrived!